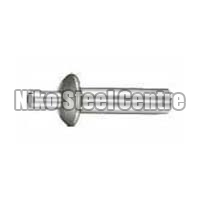 We are a reputed Supplier, Exporter and Stockist of Open Flange Blind Rivet. 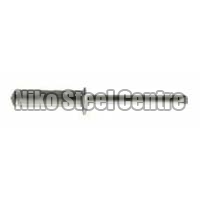 The Rivets offered by us are manufactured in compliance with set industrial norms. We maintain a large stock of the Rivets in our warehouse in order to meet the bulk and urgent requirements of the buyers. Owing to our excellent logistics network, we are capable of delivering bulk orders of these within allocated timeframe.